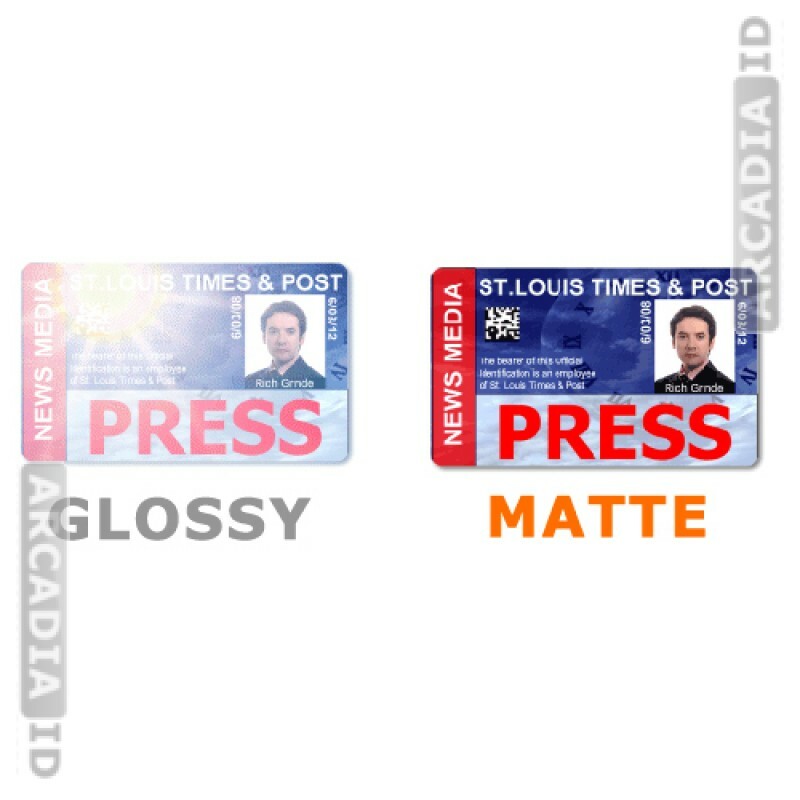 These glossy looking laminating butterfly pouches will lend a real premium sheen to your ID cards and catch the eye. These are 10 mil with a HiCo magnetic stripe suitable for repeated use. 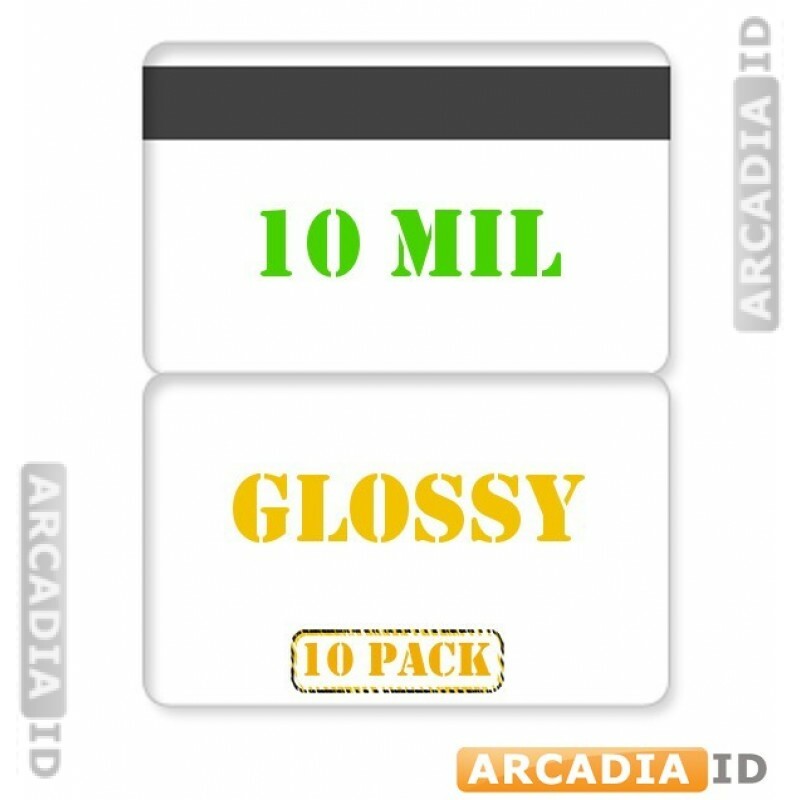 This item comes in packs of 10. For all other amazing ID card supplies at low prices be sure to browse the other listings. Fast delivery on every order.